This was Sinker Canyon day and it was a really nice day in the canyon. Cool and very relaxing travel even with the washes and many water crossings. 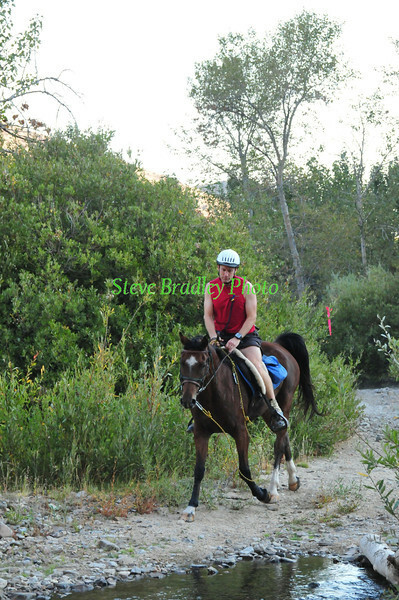 First four were ride and tie riders and they said they had a blast running through the canyon.